Recognising the inspirational talents of WA kids who are sick, disadvantaged or have special needs. 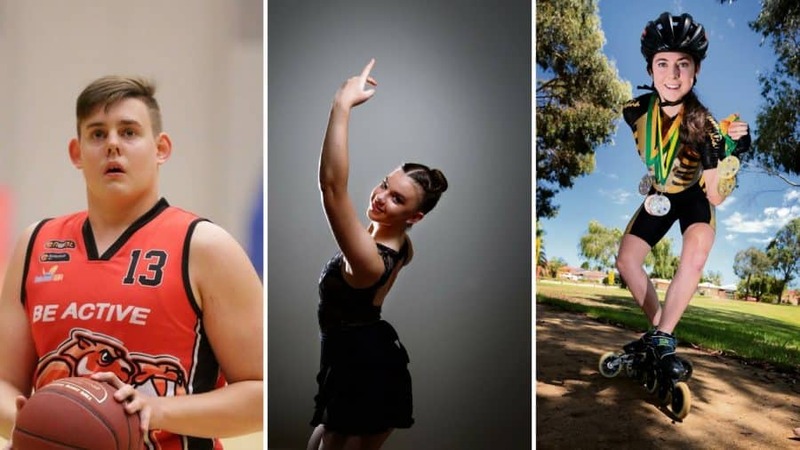 Variety Heart Scholarships recognises the inspirational talents of Western Australian kids who are sick, disadvantaged or have special needs to help reach their full potential in their chosen field of the arts, sport or academia. Over 350 Scholarships have been awarded since 1996. A presentation evening is held in April each year to celebrate and congratulate our scholarship recipients, and to enable up-and-coming performers to demonstrate their talents. The scholarships for 2019 have been awarded. The next opportunity to apply with be Sep-Nov 2019, for the 2020 year. For full eligibility and application details please refer to the Variety Heart Scholarship Guidelines.